CBC Indigenous talks to two people about how they support their mental health. Many people face mental health challenges, but what approaches do Indigenous people find support their mental health? Michael Champagne grew up in Winnipeg's North End. He has been a champion for talking about mental health but still has his own struggles. He recently had to attend a funeral for a loved one. "There is no reprieve and it just feels like a constant state of grief and loss," said Champagne. "But other than that, I'm just keeping myself distracted with the work." Champagne has been organizing a weekly event called Meet Me at the Bell Tower that has been bringing people together every Friday for more than seven years. This is where he finds his community, and it is also where he finds his mental health supports. "The mental health services I access are peer services, so like connecting with the people that I work beside and also just cultural support," said Champagne. "The other thing I do to take care of my mental health is organizing in the community as my healing, therapeutic process." While he has been in online and TV advertisements for the BellLetsTalk mental health campaign, Champagne has never personally accessed professional mental health services. "I've had several negative experiences getting health care in general, that have been unsafe for my mental health, and so I cannot even imagine trying to seek services from that system for my mental health," said Champagne. He said he feels like conversations on mental health support in the Indigenous community are becoming more common, but also said mental health service providers are a long way from offering "culturally safe" programming. Champagne prefers to talk to Indigenous people in the community. 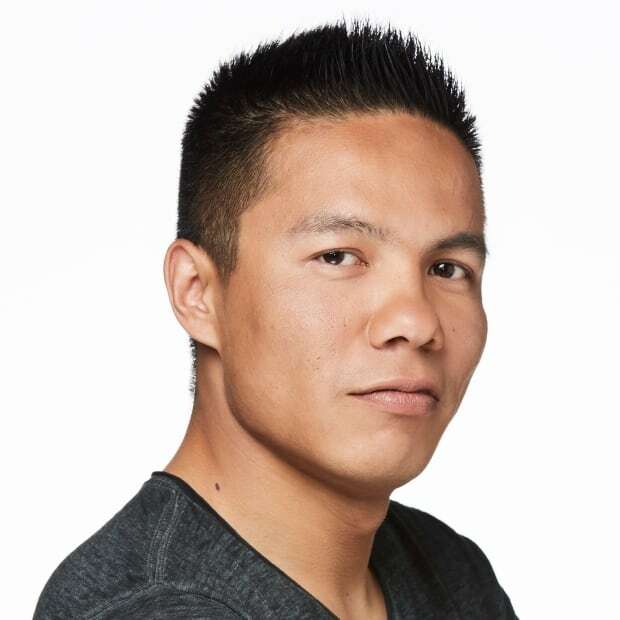 "I need to be speaking to another Indigenous person so that they can appreciate all the different layers of intergenerational trauma, but also about the triggers that may be present in the room when somebody is trying to ask and seek those mental health services," he said. Through Indigenous Services Canada's Non-Insured Health Benefits (NIHB) Program, registered First Nations and recognized Inuit are eligible for a mental health counselling benefit that offers up to 22 hours of counselling per year. According to Indigenous Services Canada, more than 11,800 clients accessed professional, private practice mental health counsellors in 2017-18 under the fee-for-service component of the NIHB mental health counselling benefit. In 2017-18, Indigenous Services Canada spent $28.2 million on professional mental health counselling benefit expenditures for First Nations and Inuit. Another mental health resource that is run by Indigenous Services Canada is hopeforwellness.ca. The 24-hour hotline offers counselling in French, English, Cree, Ojibway and Inuktitut. Since the line launched in October 2016, till the end of December 2018, the line has received a total of 8,554 calls. They also offer an online chat room for people in need of counselling, with 619 online chats initiated since April 2018. ElissaKixen also relies on community for mental health support. 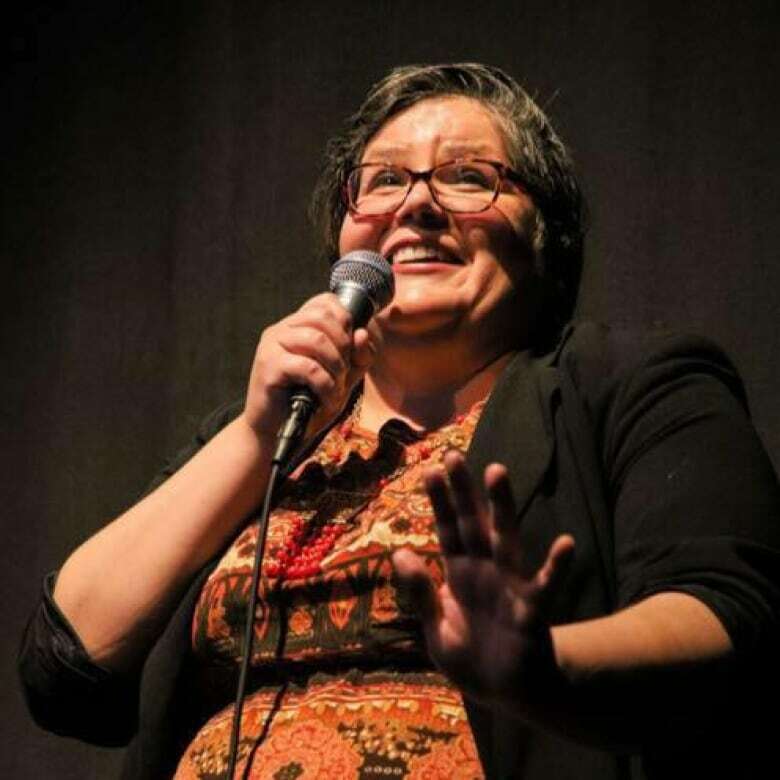 Kixen is a mother to two childrenand organizes open-mic comedy nights for people of colour and two-spirit folks in Winnipeg. Kixen uses they instead of the gender-specific pronoun she or he. Kixen has also been accessing mental health services since the age of 14 and uses prescription medication. "I struggle with anxiety disorder and depression and obsessive compulsive disorder and PTSD," said Kixen. Even with medication and the support of community, Kixen is unsure of whether or not they are going to have a mentally stable day. But being a parent has spurred Kixen to talk openly about mental health challenges. "I didn't want to raise kids and have them potentially need the service, but then still have that hidden shame where it's like, 'Oh my parents don't talk about that.'" Kixen said there is still a stigma attached to taking medications like anti-depressants, but said they are helpful for them. "I've had lots of people within our community say 'You shouldn't promote the use of medication, you should start using our medicines.'" But Kixen also incorporates traditional medicines and daily practices like smudging.